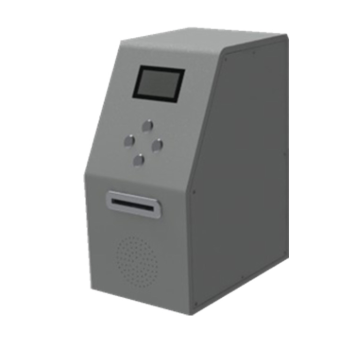 Enhance the usability of the parking system with two-way intercoms at each unattended Parking System kiosk. 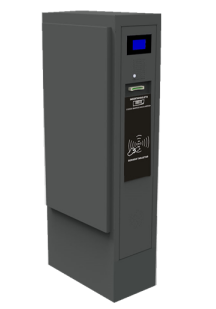 Intercoms system allow Parker to press a call button to request assistance who only need to sit in the central office of the city and provide 24h services. 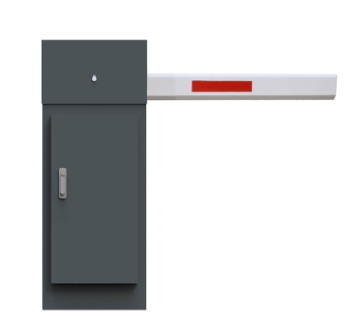 It is a very important exit management device for the parking lot. 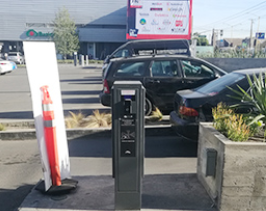 As everyone knows, the basic function of exit ticket verifier can validate a ticket for the vehicle users, but as the KEY equipment at exit of parking lot, except the normal and stable operation. With the increasing demand in the parking market, it has also brought a broad space for the development of “Internet + parking”. 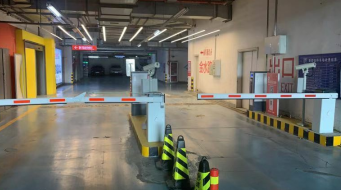 It is necessary to promote the information and intelligence of the parking industry, actively build a city-level smart parking cloud platform. 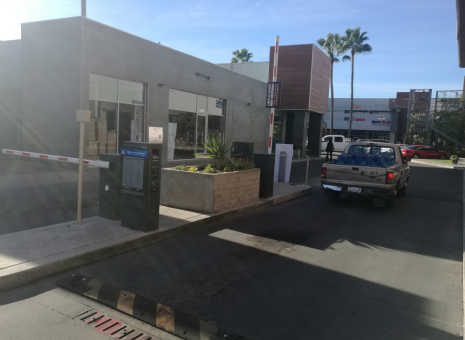 Incentivize Through The Validations Offer discounted rates with parking system validations is an effective solution for the parking lot management, it can help the owner to increase the revenue by increasing the visitors. 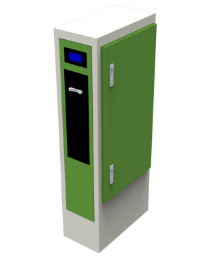 Ticket Dispenser is a very important entrance management equipment for a parking lot. 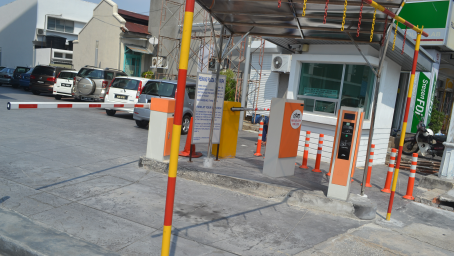 It can work with loop detector, LPR Camera, barrier gate, LED display at the entrance of parking lot. 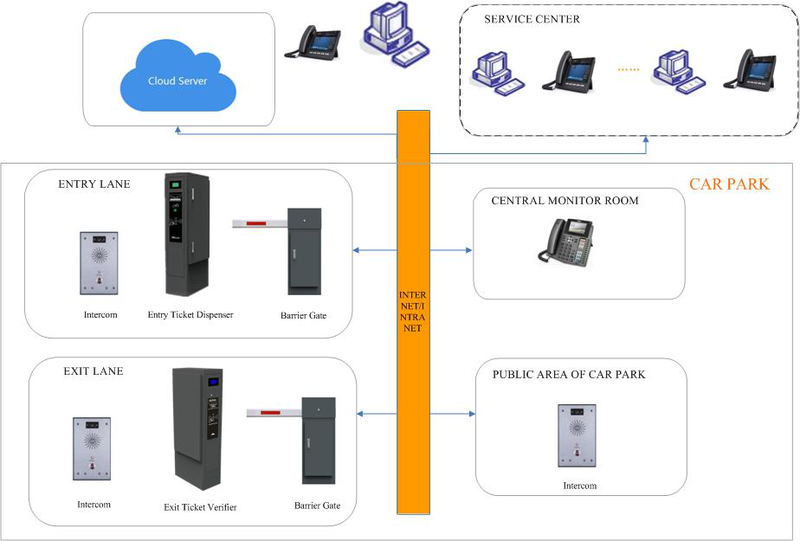 What Are The Advantages Of The Smart Parking Management System? 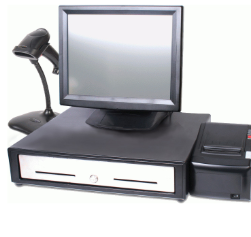 The hardware equipment that is indispensable in the License Plate Recognition System is the license plate recognition instrument. What is the embedded integrated license plate recognition instrument?